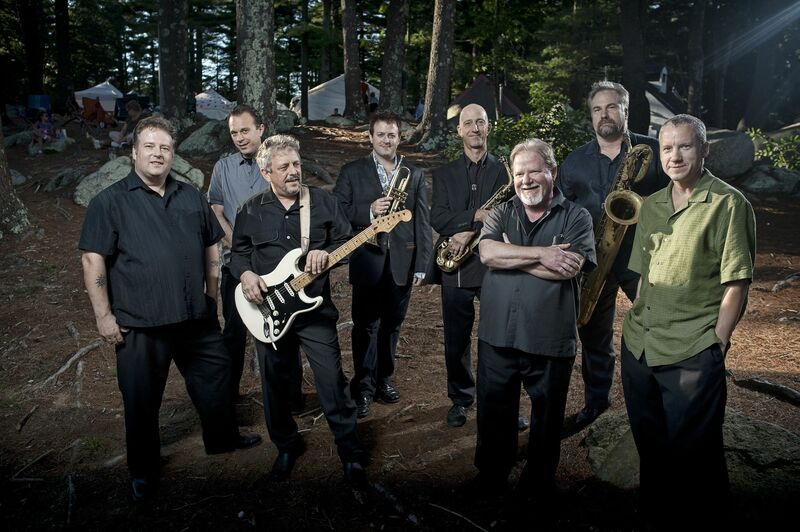 The WARM Center is pleased to announce that Rhode Islands own ROOMFUL OF BLUES will be the headliner for our SWING INTO SPRING event being held on March 29, 2019 at The Knickerbocker Music Center in Westerly. The WARM Center has partnered with Give Lively to securely process your online donation. This transaction will appear on your credit card statement as "The WARM Center". This transaction is subject to Give Lively's Terms and Privacy.